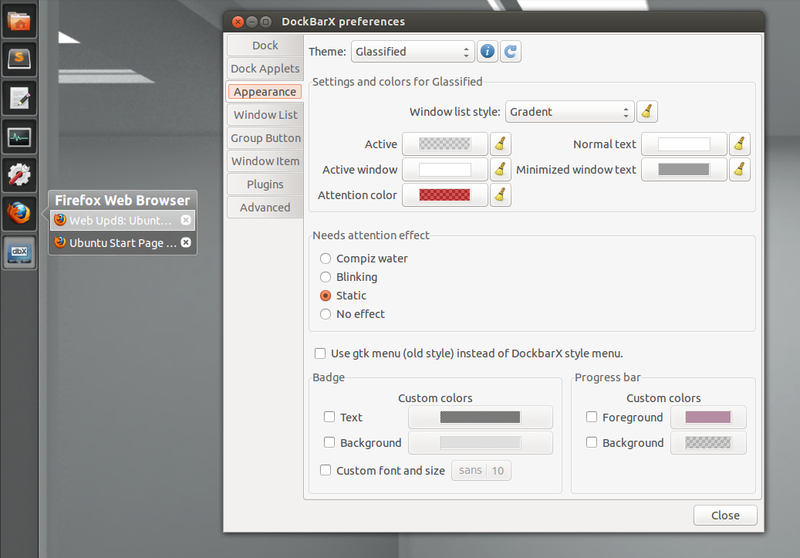 DockBarX 0.90.3 has been released. 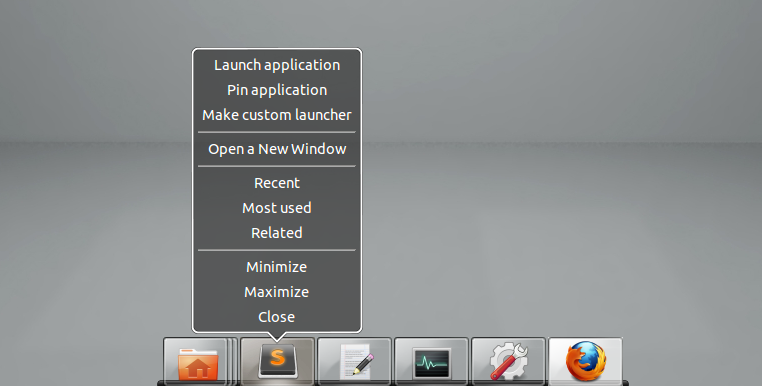 For those not familiar with DockBarX, this is an application launcher / switcher that works as a GNOME2 panel applet, Avant Window Navigator applet or as a stand-alone dock. 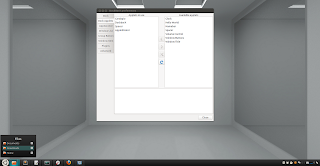 With the new version, I've also packaged it for MATE so you can use it as a MATE panel applet. 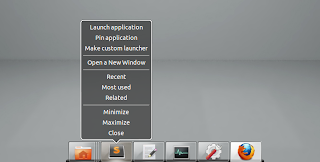 Then launch "DockX" from the menu. Installing the MATE package remove the other DockBarX packages, because I've set them up as different packages (to avoid conflicts), but all the functionality is still there, so even if you install dockbarx-mate, you can still use DockX if you want. 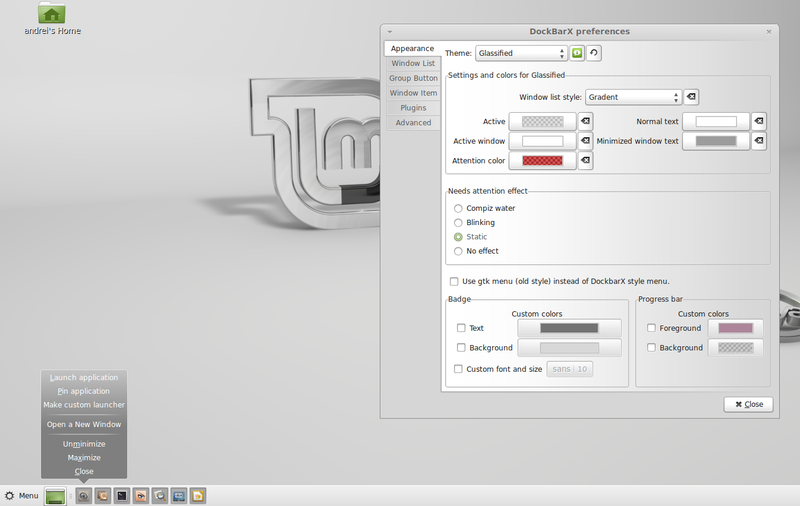 Arch Linux users can install DockBarX via AUR (includes optional MATE support). 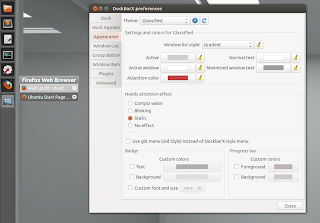 For other Linux distributions, download DockBarX via Gnome-Look.